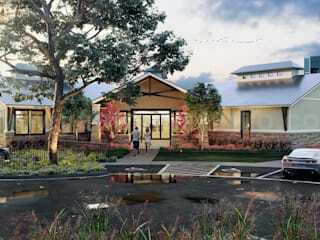 YANTRAM STUDIO - Architectural Design Studio, flourished out as a Global Brand in the world of Imagination and designing. Our Studio strongly represent our decade old arduous journey to become a top class renowned brand for 3D designing, an envy to every studio in the CGI world. 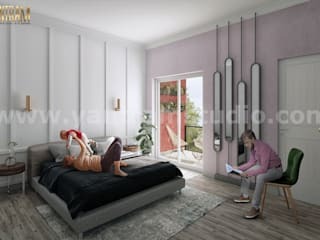 At YantramStudio, we proudly offer 3D Architectural (Exterior, Floor Plan - Interactive 3D Floor Plan , Rendering Images Walkthrough Animation), 3D Interior Design , Virtual Reality Application Development (Interactive Virtual Tour), Augmented Reality Apps Development , Corporate Animated Video Production , Movie and Game Character Modeling and Animation, 360 Degree Panoramic Tour and Product Modeling & Animation. Yantram Studio takes pride in offering the highest quality of 3D Exterior Interior Architectural Animation Service, Floor Plan Design, Mobile Game Development, Augmented (AR) and Virtual Reality (VR) Apps Development Solutions for 3D Animation / Entertainment Industry. We integrated Latest Technology like Wearable Device, Google Cardboard, Oculus and Hand Tracking Services for 3D Game Design Technology. 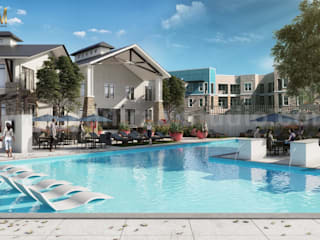 Our 3D exterior rendering design will visualize and built your project prototype on online portfolios and paper presentations even before the actual construction commences. The beauty of the projects is enhanced by precise lighting shading and texturing of building in photo-realistic soundings. This will help you to present and close the deal better by presenting before the client a 3D view of the property they are going to buy or invest. Our Designer Artists are expert in all type of exterior and Interior Design like Hotels, Resort, Buildings and residential Properties. 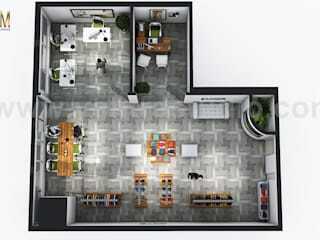 we also expert in sketchup modeling design services for low budget project. We are providing all kind of 3D Rendering and Architecture services, including Interior - Exterior Rendering, Virtual Reality Solutions and apps Development, 3d Architectural visualization walk through, 360 walkthrough, 3D Floor Plan. Nice work! Look at our works at archicgi.com. 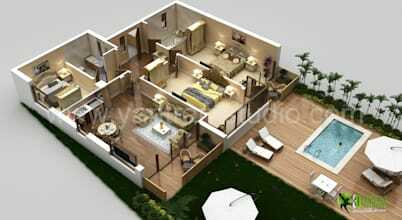 We provide 3d architectural rendering design services . http://archicgi.com - here is a link to our website. Sabemos que no siempre es tarea sencilla la de leer y entender planos arquitectónicos puesto que su complejidad y tecnicismos varían dependiendo del tipo de plano del que estemos hablando.